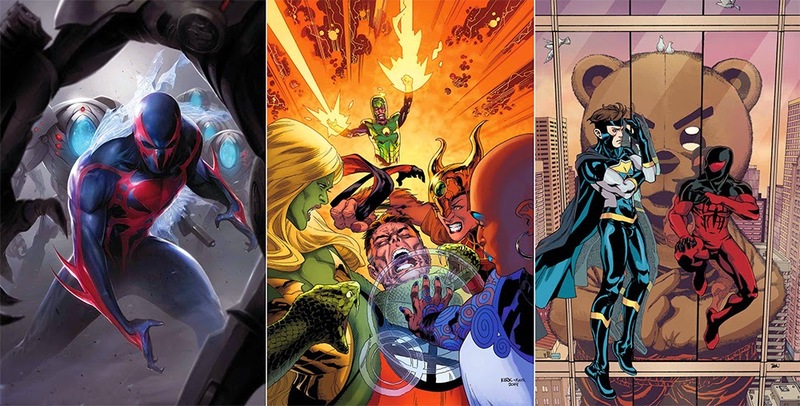 Poking fun at DC's linewide gimmick covers for the same month, Marvel's Deadpool dances while the house burns. Hilarious, p=but pretty on point too, the special cover will be available for every 52 covers of the regular version sold. NEW WARRIORS #9 and 10 (W) Christopher Yost (A) Marcus To #9 It's the anti-buddy movie as odd couple Justice and Scarlet Spider hit the road together, heading for Houston, Texas. Scarlet Spider never wanted to be on a team, with... people. And this issue, he shocks no one by quitting! Can Justice convince him to stay? No! Can they dude-bond by fighting a hundred foot tall guy in a bear suit? Probably not! #10 "Always And Forever" Part 1 The New Warriors take the fight to the High Evolutionary! For the fate of all things not human, the war is on! The biggest arc in the All-New New Warriors begins here, and not everyone will survive. SOUNDS AWESOME STORM #3 Long ago, after she was worshipped as a goddess on the plains of Africa, Storm was stripped of her mutant powers and fell into deep depression. A brilliant inventor named Forge came to her rescue and nursed her back to health, showing her that she is so much more than her superhuman abilities. And a romance blossomed between them. But it was a love made to be broken... Now, years later, Storm has the powers and stature of a goddess once more, and she is reunited with Forge. But what does fate have in store for the pair this time? (W) Greg Pak (A) Matteo Buffagni. What do you think? 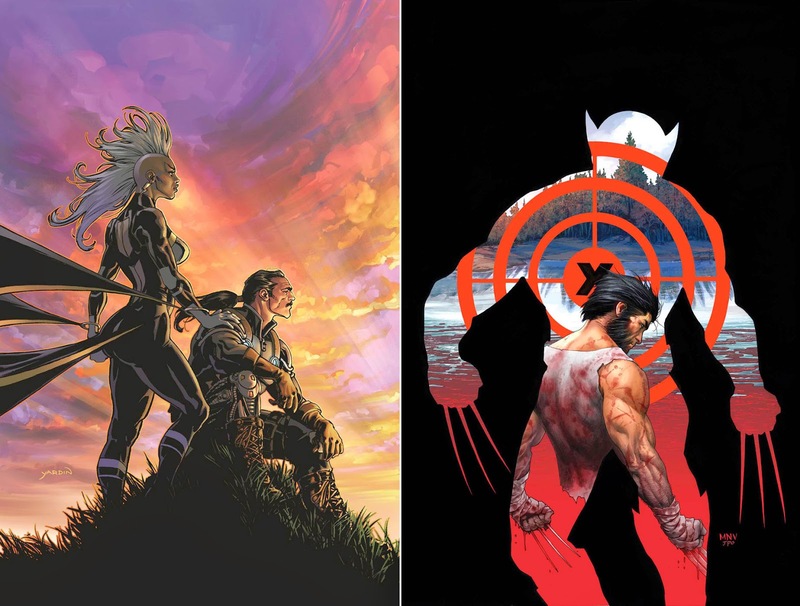 For the full Marvel Comics September 2014 solicitations, click the jump.